Home Beginner iOS iOSProgramming Swift Swift 4 UITableView UITableViewController UITableViewController in Swift 4. UITableViewController that specializes in managing a table view. we are study how to use UITableViewController with data. 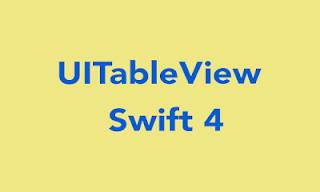 How to Create UITableView Programatically Swift 4. 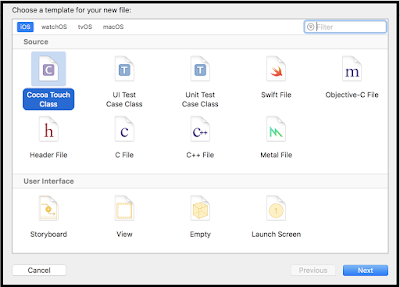 First of all you create a new demo project for UITableViewController. 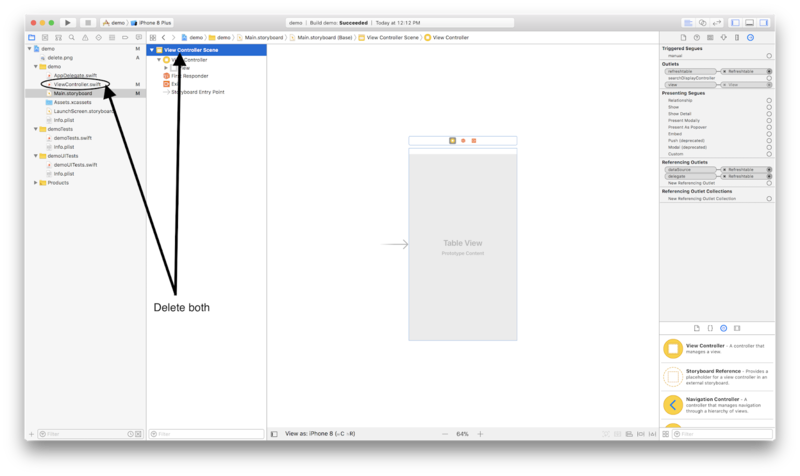 So you see the "How to create project for iOS using Xcode"
Delete the ViewController.swift that was created automatically. Also go to main.storyboard and delete the ViewController. you follow the below image. 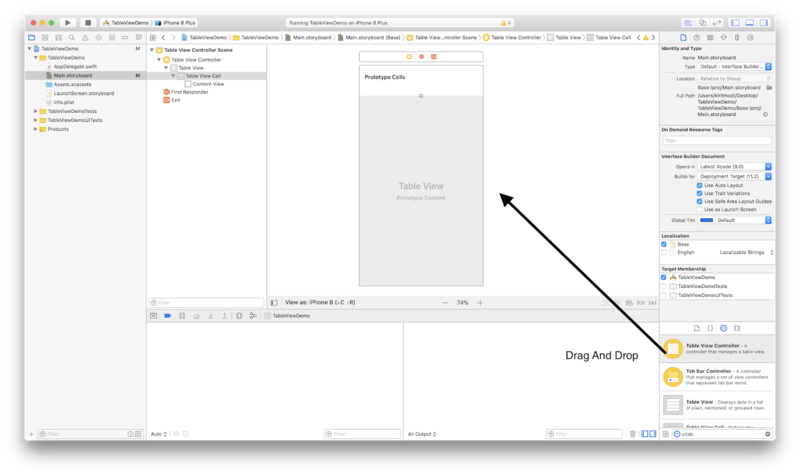 Drag and drop the UITableViewController from the object library to storyboard. 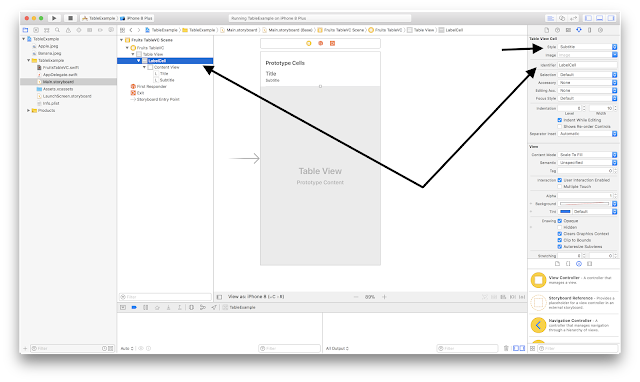 After adding a UITableViewController in storyboard. 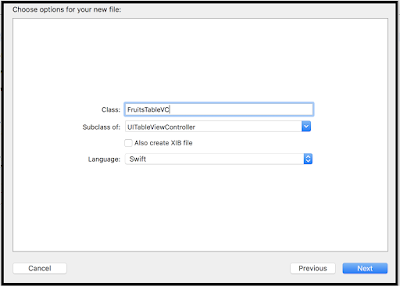 Add a new file which parents class is also UITableviewController. Give the name of the file is "FruitsTableVC". 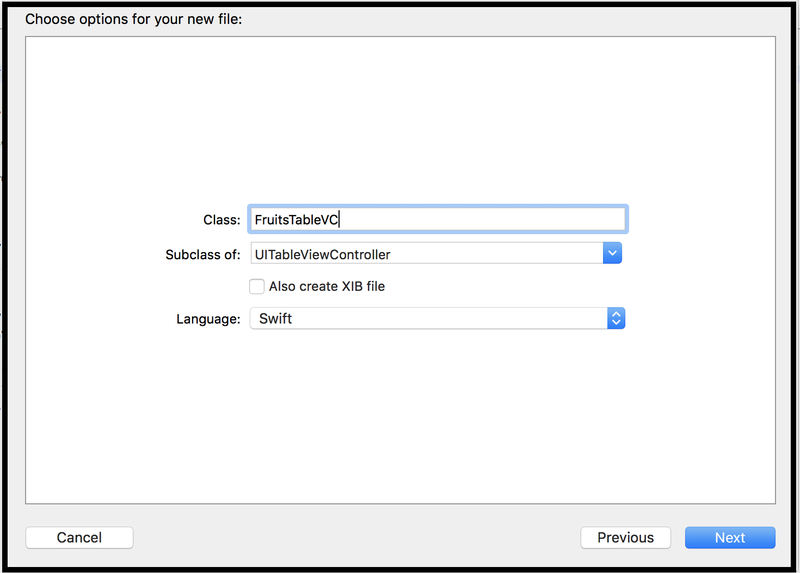 The full code of the "FruitsTableVC" in which include the data and tableview Delegate and DataSource method. 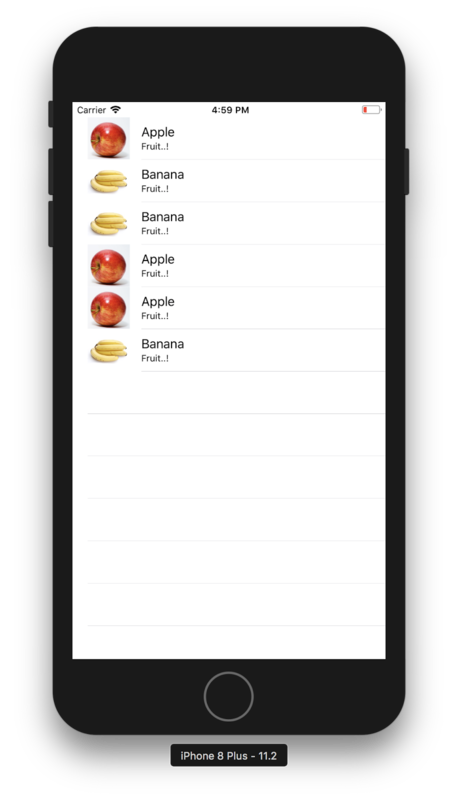 Now open the storyBoard and set "FruitsTableVC" in the Custom Class. 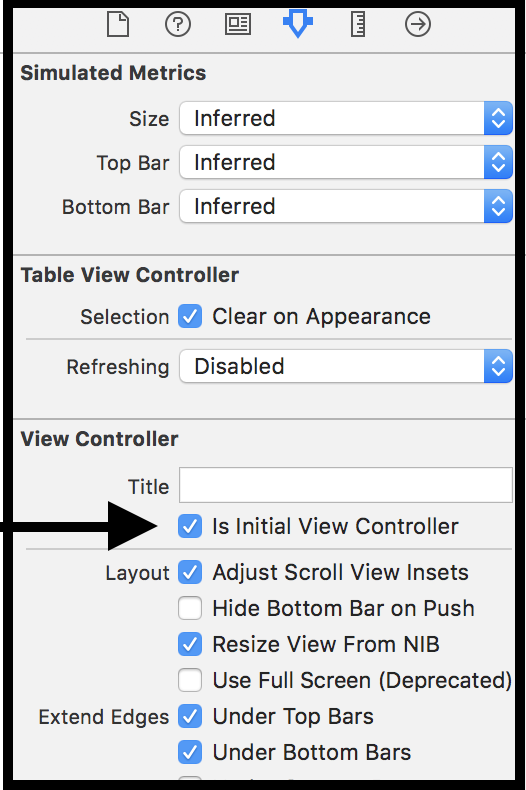 There is only one view controller in storyboard so that you set FruitsTableVC as init view controller. 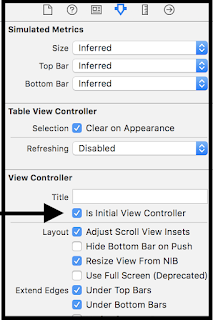 Select TableView Cell and gives identifier name "LabelCell" and also select style as subtitle. 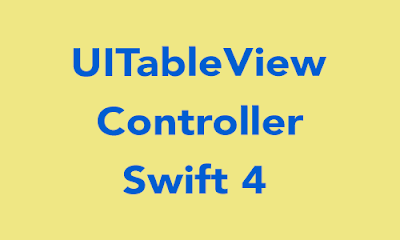 Create UITableView programatically in swift 4.